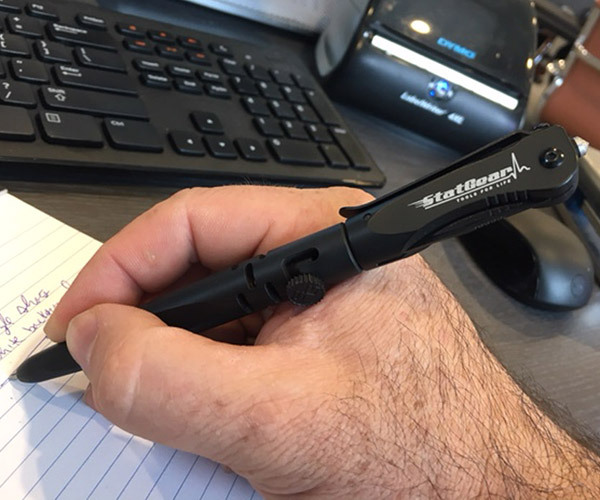 Designed for law enforcement personnel, Cold Steel’s durable, locking EDC knife is at the ready for whatever task you throw its way. 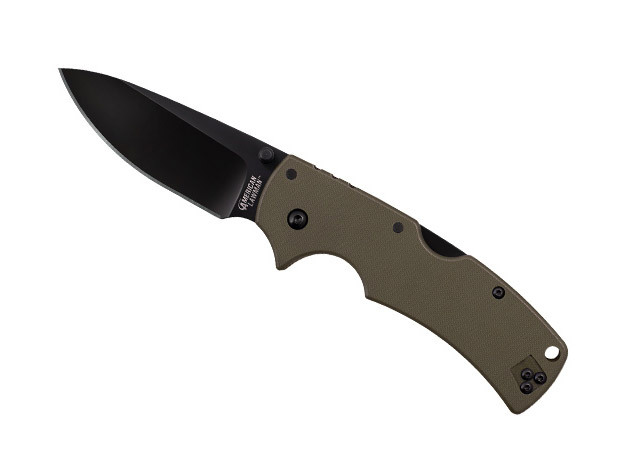 It’s got a super sharp 3.5″ drop point blade, a sturdy, easy to grip G-10 handle. Save 53% in The Awesomer Shop.